The Wild Ponies have been to the mountain and come back down with Galax, old time music that brings in both old time players and A-List Nashville musicians on the Top Ten Songs of the Week for Wednesday August 29, 2017 with “Jackknife”. 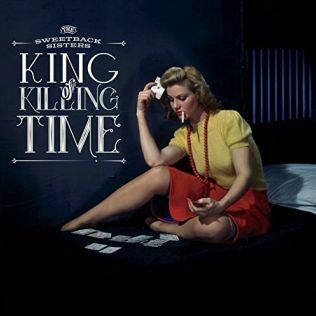 The Sweetback Sisters return with a new album, King of Killing Time, and bring “Trouble” to the chart, joining Lukas Nelson and Promise of the Real (“Fool Me Once”), Lilly Hiatt (“Records”), My Politic (“Bored Young Ghost”), Eliot Bronson (“Breakdown in G Major”), and Nathan Angelo (“Spread a Little Happiness”). 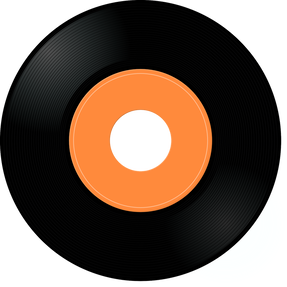 High profile collaborations are on this week’s list with music from Jack Tempchin with his duet partner, Rite Coolidge, as they spin “Slow Dancing”, and Susan Catteneo with “Work Hard Love Harder” from her double disc release, The Hammer and the Heart, backed musically with the track by The Bottle Rockets. The Felice Brothers are branching into solo projects before their next band release, and Ian Felice takes the “Road to America” onto the Top Ten Songs of the Week for Wednesday August 29, 2017. 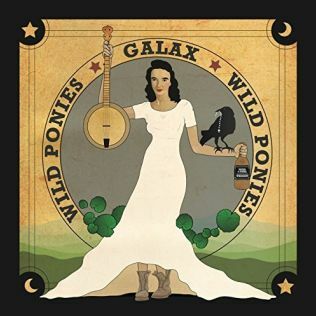 The mountain town of Galax in southwestern Virginia is the namesake title of the recent release from Wild Ponies. The album is the bridge between old time music players from Galax (Snake Smith, Kyle Dean Smith, Kilby Spencer) with Nashville players (Fats Kaplin, Will Kimbrough, Neilson Hubbard, Audrey Spillman). 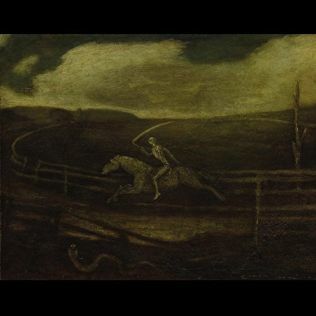 At the heart of the music are Wild Ponies (Doug and Telisha Williams), telling the tale of a young man heading out into the world with the promise that home is always right around the next bend. ​A rockabilly rhythm is the current the flows underneath the roadhouse romp from The Sweetback Sisters with “Trouble”. The Sweetback Sisters headed to Guilford Sound studios in Vermont to record King of Killing Time, their latest release. The heritage and influences for Lukas Nelson and Promise of the Real are worn on the sleeve of their recent self-titled release like a second skin. 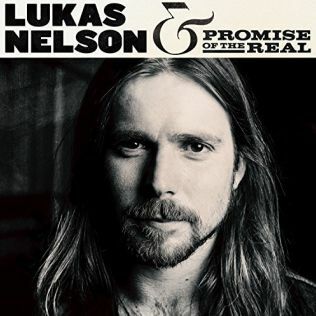 More importantly, the band make the music on Lukas Nelson and Promise of the Real their own brand, easily shuffling into “Fool Me Once” on the Top Ten with background vocals contributed by Jess Wolfe and Holly Lessig of the indie-pop group Lucius. 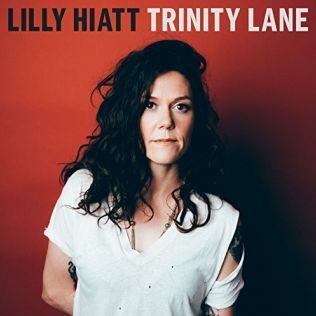 ​ The hidden sticker on the recent Lilly Hiatt release, Trinity Lane, reads ‘She Rocks’. 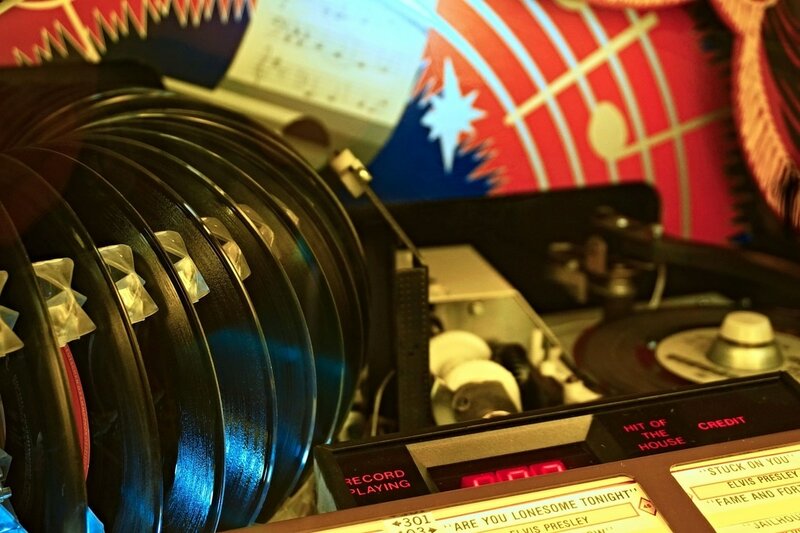 She proves the point on the chart with “Records” as she ‘puts the needle down on Mr. Young’ on the tune, admitting ‘I’ll take lonely if it means free’, using the fact that no one else is around as a damn good reason to turn it up loud. ​My Politic list options in a mental list as they dream of getting out of town and heading to one coast or the other in “Bored Young Ghost”. 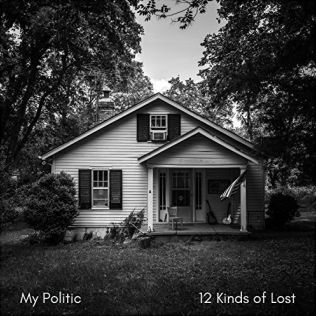 The spirit in the song admits that ‘around here haunting is the only thing to do’ as My Politic sing of small town life with a cut from their recent release, 12 Kinds of Lost. 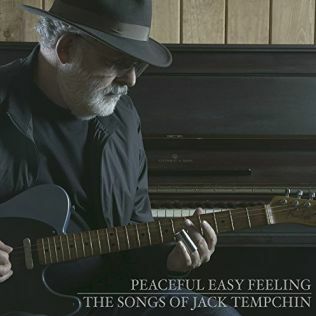 Jack Tempchin collects the tracks he has written over years, displaying in audio for his recent release, Peaceful Easy Feeling. Many of the cuts are co-writes with longtime friend and writing partner, Glenn Frey. Though other Eagle cuts join the title track on the album as Jack Tempchin shares hits he has written for other artists, he offers “Slow Dancing” in a duet with Rita Collidge for the Johnny Rivers hit. ​Just when we need it the most, Nathan Angelo shares a smile via his songs as he looks on the bright side with “Spread a Little Happiness”. 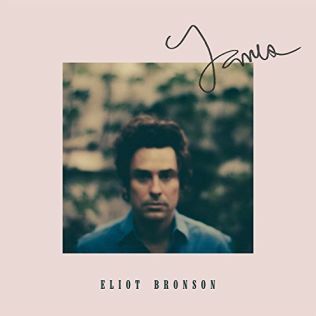 A positive message in his music has helped the independent musician from Atlanta, Georgia sell over 40,000 albums from his previous releases. 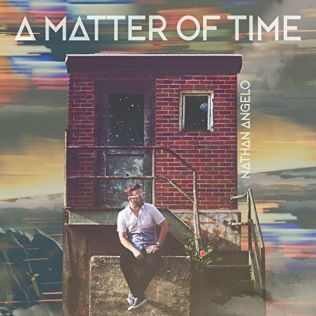 His new album, A Matter of Time, keeps the good news firmly attached to the songs. 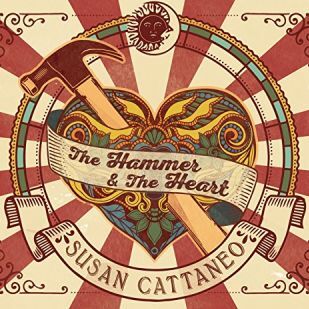 Susan Cattaneo hits the ground running hard on her new double disc release, The Hammer and the Heart. Backed by the raucous rock’n’roll of true believers, The Bottle Rockets, Susan Cattaneo offers advice for living the good life with “Work Hard Love Harder”.